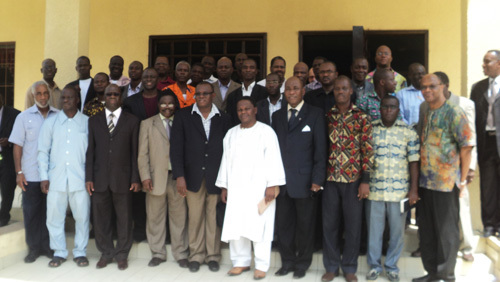 The political instability the country has faced in recent years has affected Evangelicals living in the region, but the Fédération Évangélique de Côte d’Ivoire (FECI) or Ivory Coast Evangelical Federation has vowed to adhere to “Kingdom Values” and push Evangelicals forward by continuously strengthening and encouraging them through a variety of activities that emphasize unity. The following reads the interview conducted on the General Secretary of FECI, the Rev. Ouattara. What are your vision and goals for the Alliance/Fellowship? 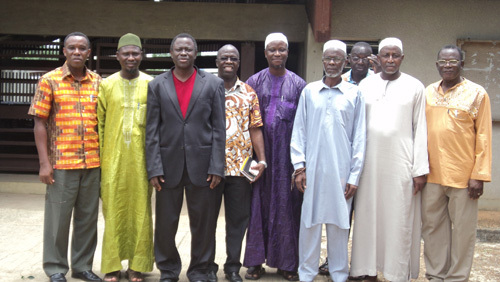 Our main vision is bringing unity among Evangelicals in Ivory Coast and to glorify God. Through the mobilization of churches, missions and agencies, our desire is to evangelize the nation. We actively seek to train and equip our members for the establishment of disciples as well as to encourage them to develop social works for the nation. We thank God for His intervention to stop the deeper crisis in the nation after our second phase of the presidential election which took place in November 2010. During the months of March through June 2011 it was difficult to carry out church services. Churches were closed and believers and pastors displaced- 3 pastors were killed in the western region. The church cried out to God in prayers and by the grace of God things are now improving. Now, some refugees are coming back home. Our great challenge right now lies in the process of reconciliation. We are working on this subject with the Chairman of the National Commission of Truth Dialogue and Reconciliation established by the government. - We visited churches during difficult and trying times to encourage, assist and strengthen the leaders of the denominations to adhere to the focus on kingdom values. - We met other religious leaders in the nation like the Muslim council in order to maintain relations and keep good understanding and peace between Muslims and Christians. - We welcomed a delegation of the African Evangelical Association coming to greet and support us with compassion. - We are engaged in social development projects in rural areas to bring help and hope through service and through the gospel (Picture). - We also carried out a project entitled “The Operation of the Good Samaritan” focused on giving shelter to displaced people at a camp. 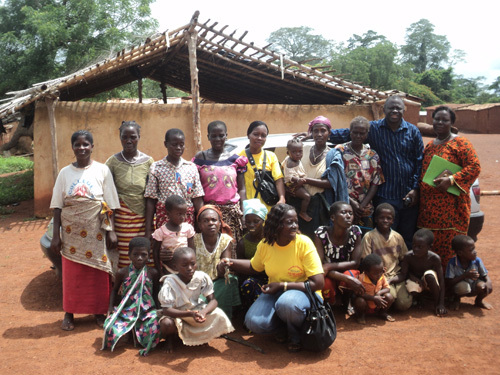 Clothes, money, food and medical assistance were provided to people living in dire circumstances. - Currently we are preparing a training course to equip Pastors and help them be good men of peace and act as facilitators in the current process of reconciliation. - We have also organized massive prayer meetings with numerous churches at stadiums to bring about revivals in our country. - We attended training sessions led by the ACE School in order to establish schools that may contribute to the overall strategic plan of evangelization of the unreached peoples in Ivory Coast. - We also currently have partnerships with 870 women in local rural zones participating in a program for literacy and evangelization. - After taking a course with the WEA LI (Public Effective Engagement) last year, we are taking the initiative to clean an area of the city of Abidjan which is very dirty. Do you know about the WEA Leadership Institute (LI) and all that it offers? Do you have any suggestions to make the LI courses easier to access from your region? Yes, I am well familiarized with the WEA Leadership Institute. Last year I attended the course called Effective Public Engagement. This year I am student of two courses called Association Leadership Essentials and Building Strong Partnerships. I think that if the courses were translated in French many leaders would register and participate. It’s good to think about the French speaking people. We have appreciated the statement from WEA during our crisis to ask churches all over the world to pray for Ivory Coast.